Kelly Cooper is the Head Coach at the Hawthorn Tennis Club. Kelly offers group and private lessons for players of all standards, squad training, detailed technical coaching and holiday clinics. Kelly also organises HTC's junior competition teams. Please contact Kelly with any coaching enquiries. Kelly has 24 years of coaching experience and has been in the business independently for 20 years, running various clubs in Melbourne. Kelly was previously a world ranked professional WTA player in both Singles and Doubles. She has played 20 years of State Grade Pennant for various clubs in Melbourne as well as currently playing in the Australian National Team (+35 years). Kelly has coached and managed U10, U12, and U14 Australian teams over the past 7 years at both national and international levels. 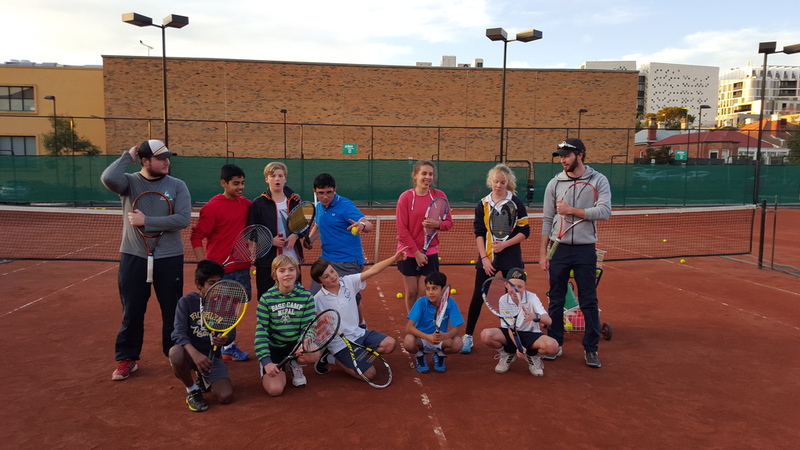 Aniket has coached a variety of standards ranging from beginner to high performance, both junior and senior players, for over 9 years. Aniket has a degree in Exercise and Sports Science with a major in Sports Nutrition and Sports Coaching through Deakin University. Aniket travelled with the Junior Davis Cup and State Teams in India, as well as officiating for the Commonwealth Games. Aniket reached a career high of 700 in the world and in his junior years was ranked in the Top 10 in India. Aniket is a very warm natured individual who isenthusiastic, highly motivated, and has a great rapport with juniors and senior players alike. Patrick has been training and coaching alongside Kelly and the other coaching staff for the past 5 years. Kelly also coached Patrick in his junior years. 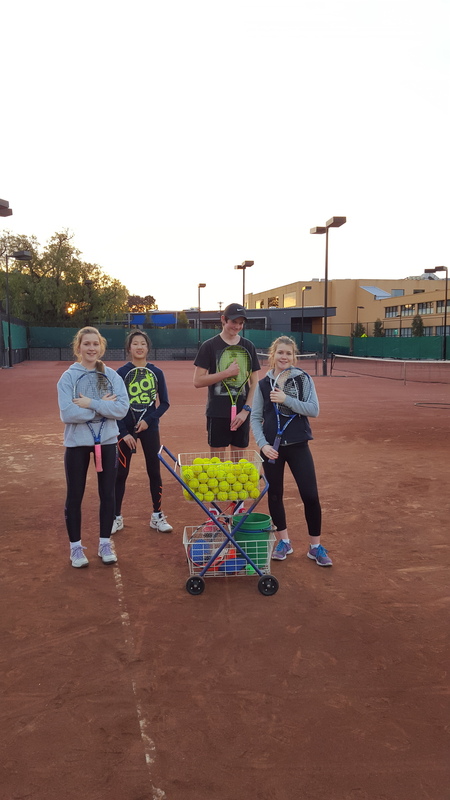 Patrick is a very enthusiastic tennis coach who is progressing in his coaching career. Patrick has a great rapport with children of all ages and standards. Alex has had 5 years coaching experience and has been working with Kelly for the past 3 years. Alex has coached children aged 4 to 18 years, from beginner to advanced performance players, as well as working with adults of all levels. Alex is currently studying Sports Business and Management at Deakin University. He has a Certificate III in Sports Coaching, specialising in Tennis. George has 7 years of coaching experience and has also been working with Kelly for the past 3 years. George coaches beginner to elite players in group, squad, and private lesson formats. 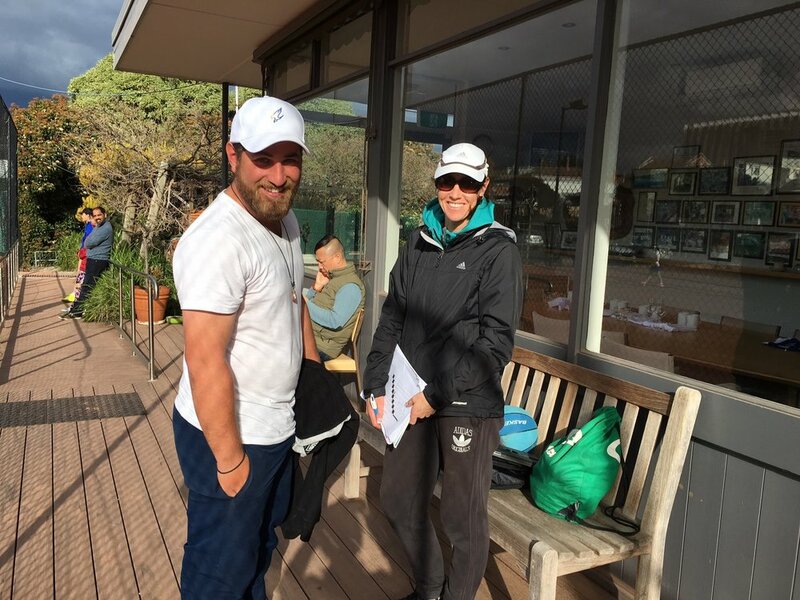 George has played a high level of junior and senior tennis, including Grade 1 Victorian Pennant, as well as various Open Tournaments in Australia. ** Please note that it is a condition of our coaching contract, that there is to be no coaching occurring at the Club unless it is by our Club Head Coach, Kelly Bisinella, or employees of the Head Coach. * Budding young players enjoying a lesson.